Everything 1990’s is in again: a new generation has discovered Friends now that it is streaming; Fuller House has people feeling nostalgic; and even design show Trading Spaces is making a big comeback. Now design experts are predicting that 2018 will be a big year for 1990’s influenced design. How do you incorporate the best of the 1990’s without making your home a state charactirue? Read on for our best 1990’s design tips. Strong, saturated colors are to the 1990’s what pastels and neons were to the 1980’s (think Miami Vice). To modernize this color style, incorporate color blocking to your paint schemes. Track lighting is in again, especially since industrial design continues a solid run of popularity. Track lighting was big on 1990’s lofts featured on TV shows like Friends. In today’s design world, track lighting can be made from plastic or metal and comes in a variety of different shapes. 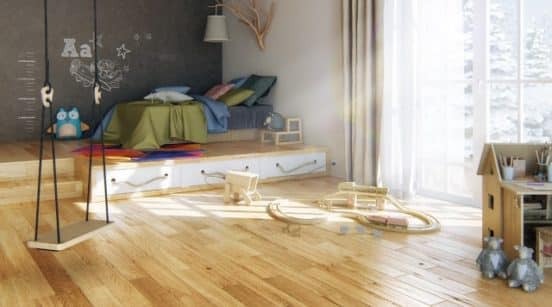 Dark wood floors have had their way with designers during the first two decades of the 21st century, so it should come as no surprise that designers are now turning to lighter woods to create a different look. Bamboo, ash and other materials are gaining momentum, especially now that Scandinavian design is hot. Brass fixtures may make you cringe, but serious brass is back in a big way. Again, we’ve seen the dominance of silver over several decades, but the warmer look you can get from brass is attracting more attention. The key is to keep the brass authentic, with a worn, lived-in look, rather than using the cheaply colored materials of the 1980’s. There’s no frou-frou allowed in 1990’s design, which went through a period of serious farmhouse. HGTV has been leading people back to that old well, updated to emphasize rustic elegance. 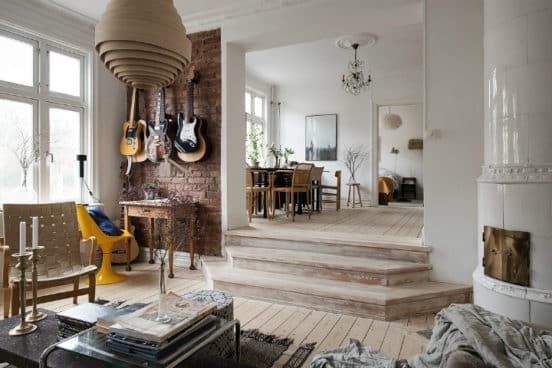 Today’s rustic elements look natural yet modern, rather than merely using the country style of your parents. The 1990’s were a haven for white kitchens. Over the last decade, people fell hard for violently patterned granite. But now the simple elegance of the all-white kitchen is regaining momentum, with fewer people choosing bold colors in the kitchen. Of course white subway tile is now as ubiquitous as the granite and tile backsplash combo was in the early Aughts. Black and white was popular everywhere in the 1990’s, especially in music videos. Now black and white patterns, especially on tile floors and rugs, are in vogue once again. The patterns now include leopard and other animal-based styles. When it comes to wallpaper, you either love it or you hate it. 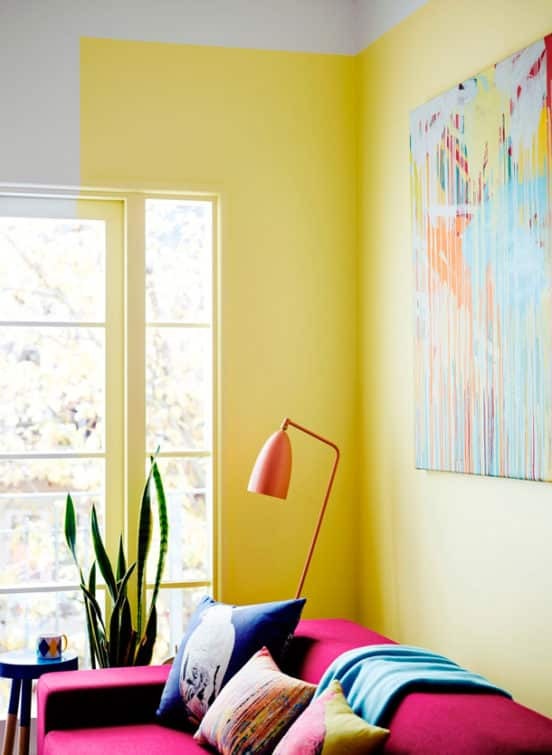 After the 1990’s ran this trend into the ground, everyone was painting their walls with strong colors. Now, it’s wallpaper’s time to shine, as people are tired of making statements just with paint. The right wallpaper doesn’t need to look dated. Floral and geometric shapes add depth and interest to a room.